Learn how to apply for jobs in Canada from Saudi Arabia using job hunting services or the Global Talent Stream. Find out here. Are you in the market for a new job and are you thinking of working in Canada? Then you must learn how to apply for jobs in Canada from Saudi Arabia. One of the easiest ways to apply is through job agencies, like the Canadian Job Bank. 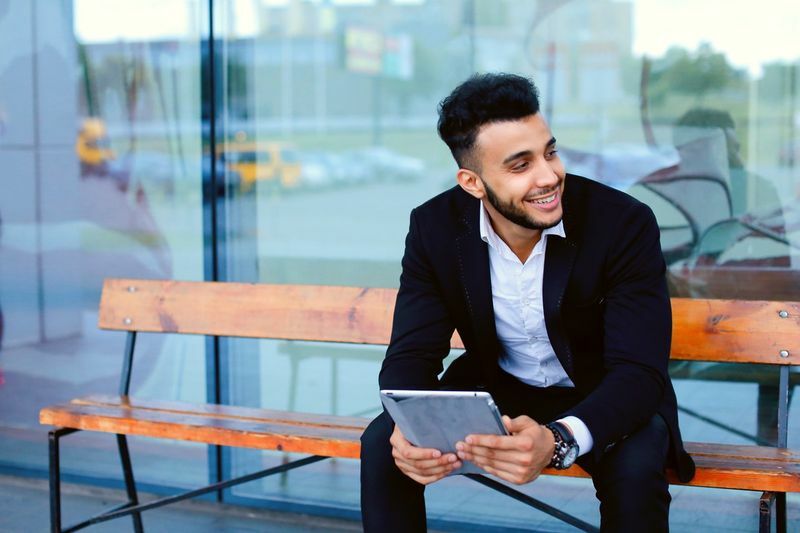 This is an online job searching program created by the Canadian government to help you find the right company for your skill level and work experience. Want to know a little bit more? Check out the short video below that shows you how easy it is to start your own account. Currently, Canada has over 470,00 job vacancies making it even easier to apply successfully for a new job. There are also a fairly long list of job listing companies you can sign up with as well if you want to spread your CV around. Why not check out the following list of job search companies to find the right one for your job? The Global Talent Stream allows select talented and experienced workers to get sponsored by specific IT companies, when these companies cannot find local talent to fill in these labour gaps. The GTS also has one of the fastest processing speeds, since it only takes around two weeks to complete! Just a friendly tip avoid all companies that insist you pay them to apply for a job! These could be possible scams created by companies that have no intention of assisting you! 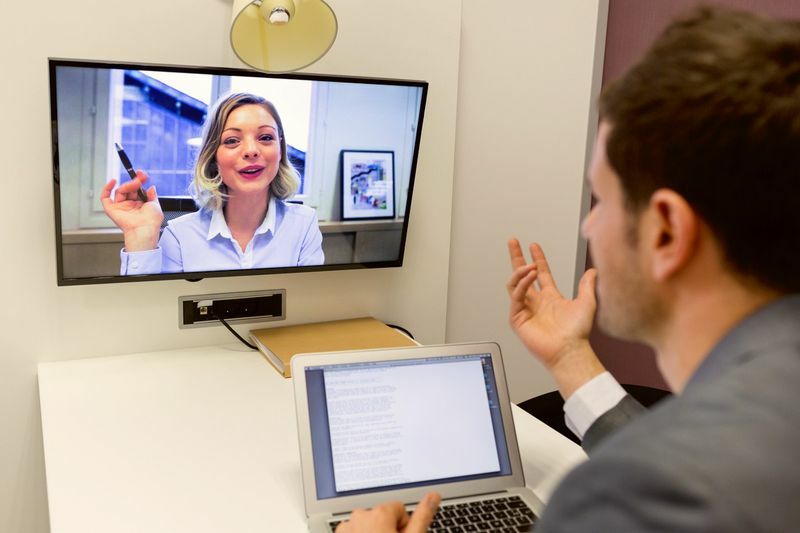 Most likely, you will have to do an interview over Skype if you are looking for work in Canada. This is an easy way for your potential employers to see if you are a good fit into their company. Planned answers for certain interview questions that always end up being asked, for example, talk about your weaknesses, why are you leaving your old job etc. Are you still worried about how to apply for jobs in Canada from Saudi Arabia? You do not have to be. Some visa programs do not even need you to have a valid Canadian job offer to apply, especially under the Express Entry Canada system! Before you start looking for a job in Canada, why not learn more about how to immigrate to there first? Now you can with our detailed article how to immigrate to Canada from Saudi Arabia. It is a comprehensive article, which tells you everything you need to know about IELTS exams, police reports, biometrics and more! But if you would like to kick start your immigration journey, just sign up for your Canadian visa application right here and we will be in touch with you soon to get started on your immigration case.